Steven Paul Jobs aka Steve Jobs, the man with a plan and the courage to act upon it, was co-founder of Apple, founded Apple in April 1, 1976, Cupertino, California, United States. On October 5, Steve jobs died following his seven year fight against cancer. The entire world was in grief. The social media was flooded with eulogies and emotional outpours. To some true die hard followers of Apple products and Steve Jobs, his death was the biggest jolt. 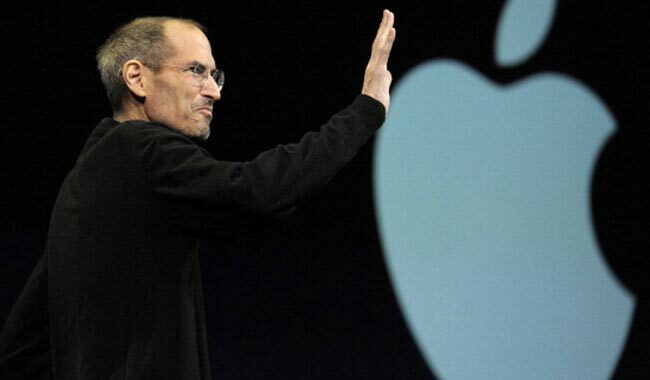 Let’s know the different ways of paying homage to Steve Jobs. These ideas are a tribute to Steve Jobs. Innovation was the first and the last thing on his mind. So, create something insanely great yet innovative, something that is extremely out of the league. The man had vision and created Apple, have a vision and create something great. iPods were the first line of Portable Media Players designed and marketed by Apple co. in October 23, 2001 and they gained a great fan base. 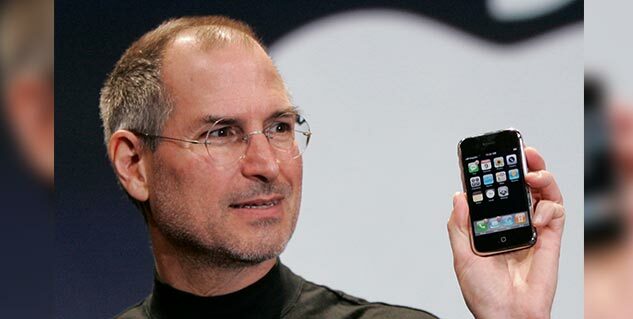 If you can get your hands on first or the 2nd generation iPod, it will be the biggest tribute to Steve Jobs. Steve Jobs quit chicken and meat and turned towards seafood. Ditching meat can also decrease the risk of diabetes, high blood pressure and heart diseases. So, if you turn towards seafood and fish, along with paying homage to Steve Jobs, you will be doing a favor to yourself. Steve Jobs died of pancreatic cancer. If you really want to pay homage to Steve Jobs, raise awareness about pancreatic cancer and you will be doing a favour to mankind as well. Read more articles in Mental Health. Should you Look for a Job Change when Pregnant?